1. Maharaj MM, Phan K, Mobbs RJ. 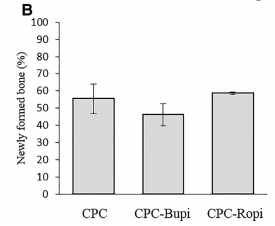 Anterior cervicaldiscectomy and fusion (ACDF) autograft versus graft substitutes: what dopatients prefer—A clinical study. J Spine Surg 2:105-110, 2016. 2. Vrinten DH, Hamers FF. 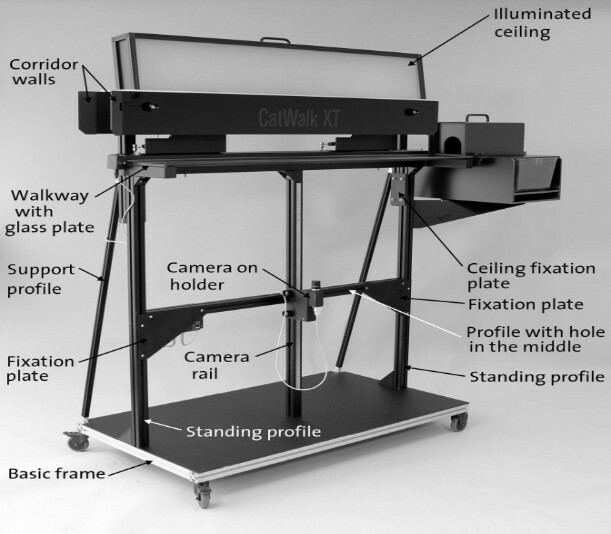 ‘CatWalk’ automated quantitativegait analysis as a novel method to assess mechanical allodynia in the rat; a comparisonwith von Frey testing. Pain 102:203-209, 2003. 3. Coulthard P, Pleuvry BJ, Brewster M, et al. Gait analysisas an objective measure in a chronic pain model. J Neurosci Methods116:197-213, 2002. 4. Vandeputte C, Taymans J-M, Casteels C,et al. Automatedquantitative gait analysis in animal models of movement disorders. BMC Neurosci11:1, 2010. 5. Miyagi M, Ishikawa T, Kamoda H, et al. Takahashi K, InoueG, Ohtori S: Assessment of Gait in a Rat Model of Myofascial Inflammation Usingthe CatWalk System: Spine 36:1760-4, 2011. 6. Chen Y-J, Cheng F-C, Sheu M-L, et al. Pan H-C: Detectionof subtle neurological alterations by the CatWalk XT gait analysis system. JNeuroengineering Rehabil 11:1, 2014. 7. Ferland CE, Laverty S, Beaudry F, et al. 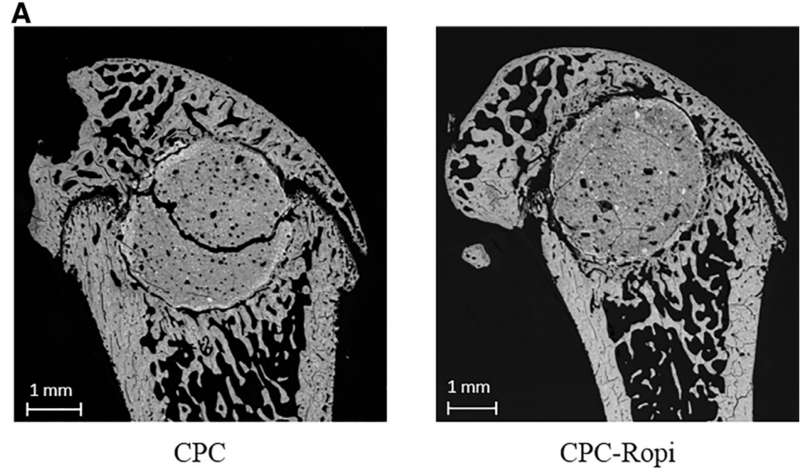 Gait analysis andpain response of two rodent models of osteoarthritis. Pharmacol Biochem Behav97:603-610, 2011. 8. Gabriel AF, Marcus MAE, Honig WMM, et al. The CatWalkmethod: A detailed analysis of behavioral changes after acute inflammatory painin the rat. J Neurosci Methods 163:9-16, 2007. 9. Hamers FPT, Lankhorst AJ, van Laar TJ, et al. AutomatedQuantitative Gait Analysis During Overground Locomotion in the Rat: ItsApplication to Spinal Cord Contusion and Transection Injuries. J Neurotrauma 18:187-201,2001. 10. Olah AJ, Simon A, Gaudy M, et al. 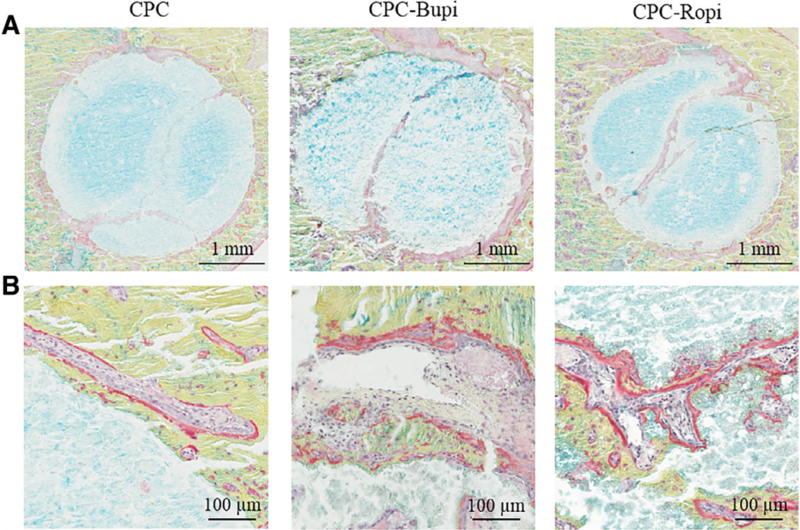 Differential stainingof calcified tissues in plastic embedded microtome sections by a modificationof Movat's pentachrome stain. Stain Technol. 1977 Nov;52(6):331-7.